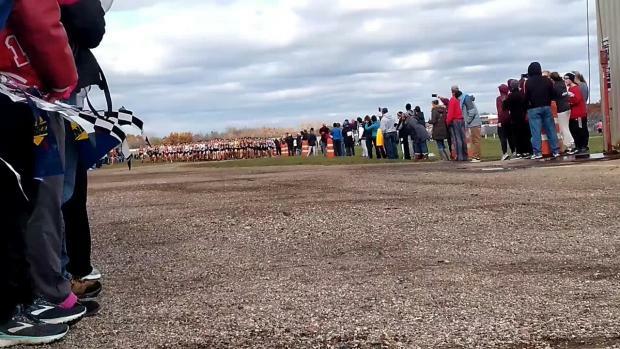 After waiting three days for an appeal of their disqualification at the Region 06-01 Championships in New Boston this past weekend because of a uniform violation, the Northville (MI) High boys cross country team was given an answer from the state athletic association's governing body. It was a small victory, but not a total one. 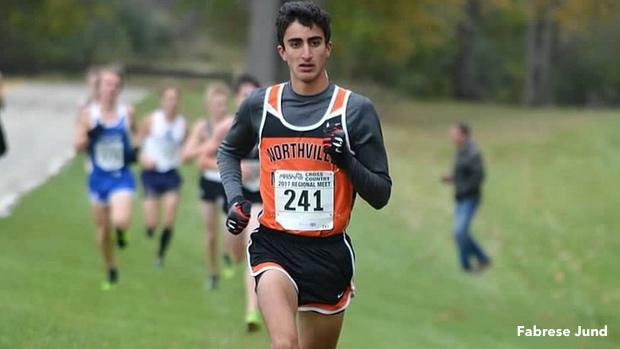 Northville's top runner at the regional meet on Saturday, junior Nicholas Couyoumjian, was granted reinstatement into the Michigan High School Athletic Association Lower Peninsula cross country championships on November 4 based on a ruling that the previous disqualification should have been an individual violation and not a team-based one. Northville, though, did not get reinstatement for its team. The boys program had finished third overall at regions, grabbing the final state qualifying bid to the Division I championships. Much of the behind-the-scenes appeals process was done by first-year head coach Tim Dalton and the Northville athletic administration, per Hometown Life. Couyoumjian finished fifth at the region meet, qualifying individually for the state championships -- the top 15 at regions advance on. "For the wearing of an illegal uniform, when a violation is observed and noted by a meet official, the competitor shall be required to make the uniform legal before becoming eligible for further competition, and shall be issued a warning that a subsequent violation shall result in a disqualification from the event. The referee shall be notified of the violation by the observing meet official, and the referee shall then notify or cause to be notified the head coach of the offending school of the competitor's violation and warning." 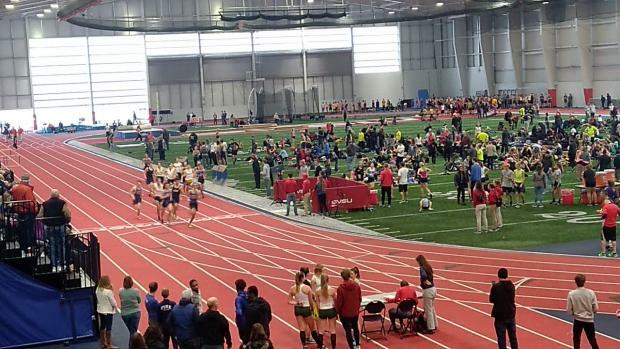 Those not wearing undergarments at regionals were immediately reinstated, while those who wore different colors were disqualified outside of Couyoumjian, who sported a gray long sleeve. 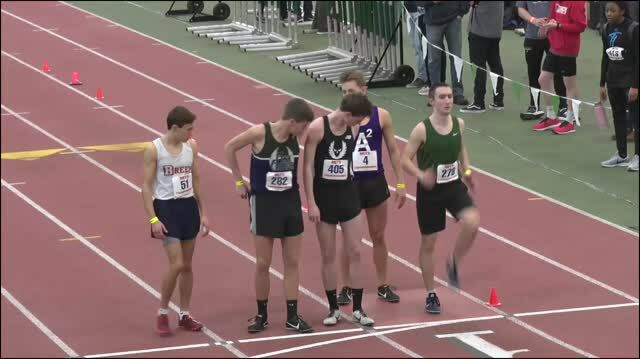 His undershirt color became the official one used by the school at regionals, per the MHSAA. 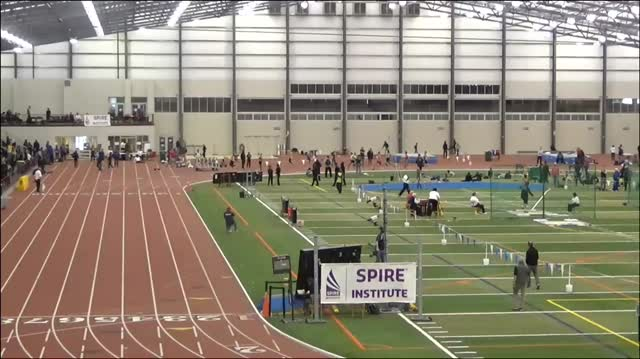 All but three athletes on the team were disqualified, nulling a team score from the region. Salem, which was outscored 105-110 on Saturday by Northville, retained its position as the third-place team. MHSAA spokesperson John Johnson told Hometown Life, a local newspaper in Novi, Michigan, which covers the school: "Appeal probably isn't the right word. The information that was sent to us by Northville was reviewed by the executive director (Jack Roberts) first to see if there was anything within his authority that he could do after the (coaches) jury had made its decision on the site. 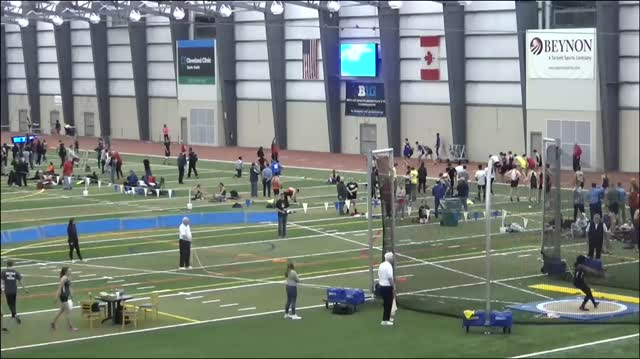 What we found out in analyzing everything is that young man who would have qualified as an individual is going to be allowed to in the Division I finals on Saturday." Johnson also quoted a provision in the NFHS policy that allowed for state association's to make a ruling on a "runner who would have been otherwise ineligible because of what happened to the team." 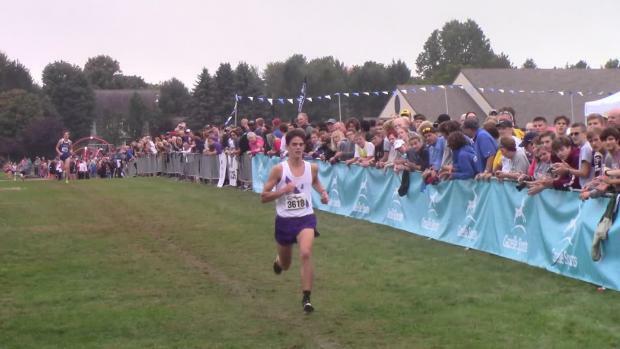 Couyoumjian will get a chance to race at the Division I state championships for the third-straight year -- he finished 48th last year as a sophomore -- though at this moment it's a bittersweet reward without his team racing with him. "This Saturday I will be running for my team and everyone that supported and fought for us along this unfortunate journey," Couyoumjian said. "I owe a great deal of gratitude to the running community who rallied behind our team during the process." While little time has passed since the craziness of the situation, Couyoumjian has come to grips with an unfortunate result. "It was a very heavy-hearted moment," he said. "I felt terrible for my teammates who worked incredibly hard this season and faced such a disheartening outcome. With that, we are going to train together until the very last minute (of our season). "We aim to show that we support each other no matter the adversity we may face. At the end of the day, the Mustang pack is a tight-knight and cohesive group of close friends. We run for each other, our friends, family, and the name on our jerseys."